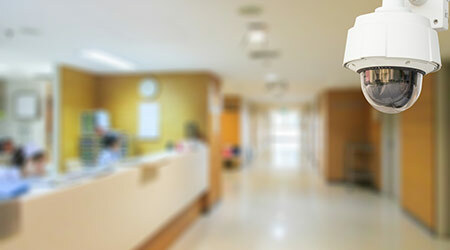 New Jersey health system, RWJBarnabas Health, has launched several efforts to prevent and contain workplace violence against healthcare workers, according to an article Health Leaders Media website. Over the past year, the West Orange–based system has launched or enhanced efforts to curb workplace violence. RWJBarnabas efforts include creating facility safety assessments to ensure buildings are as safe as possible. They also use reporting technology for violent incidents that allows staff members to click on a computer desktop icon and quickly file reports on workplace violence.